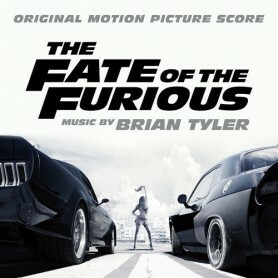 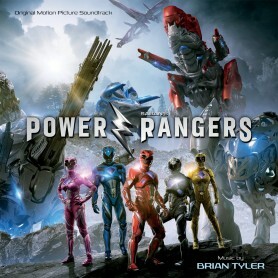 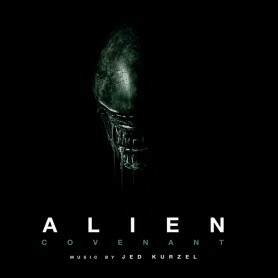 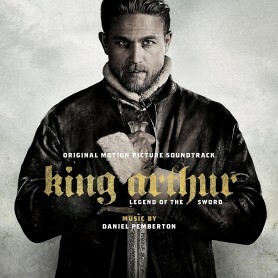 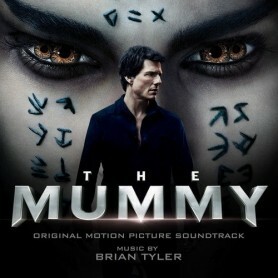 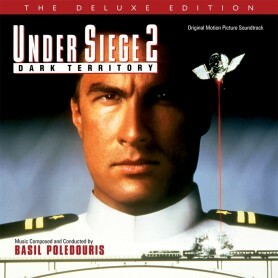 Original score for the 2017 motion picture composed by Brian Tyler. 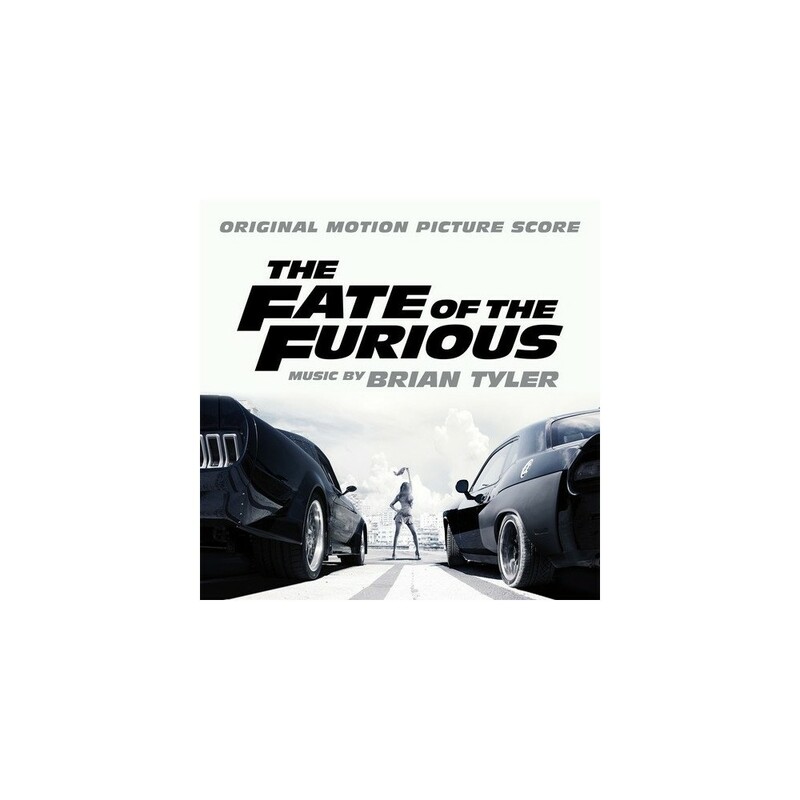 The Fate of the Furious / Fast 8 / Fast & Furious 8 is a 2017 American action film, the eighth installment in The Fast and the Furious franchise. The film written by Chris Morgan, directed by F. Gary Gray, starring - Vin Diesel, Dwayne Johnson, Jason Statham, Michelle Rodriguez, Tyrese Gibson, Chris Bridges, Nathalie Emmanuel, Kurt Russell, Scott Eastwood, Charlize Theron, Helen Mirren and others.